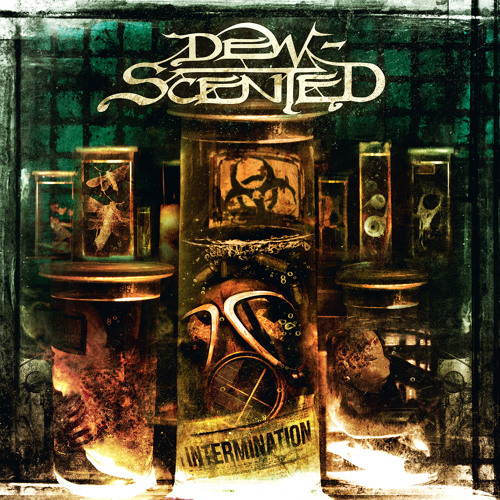 DEW-SCENTED - Relentless Thrash Metal from Germany - DEW-SCENTED » Intermination!!! DEW-SCENTED - Relentless Thrash Metal from Germany - DEW-SCENTED » Intermination!!! Home > NEWS	> Intermination!! !